The shipping package is fairly good, so you won't need to make any additional purchases. The item comes with a handy plastic carry case. SOAIY iron is suitable only for soldering small pieces. It's a great choice for professionals who work at different places and need to carry a soldering iron with them. Upgraded PCBA with a chip fixed resistor provides a quick heat-up and improved heat emission. The thread of tips wears off over time. 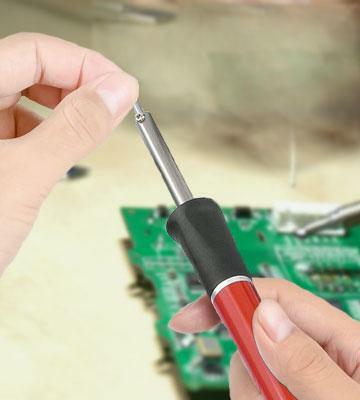 VicTsing soldering iron is a high-quality and reliable tool for joining medium-sized parts. 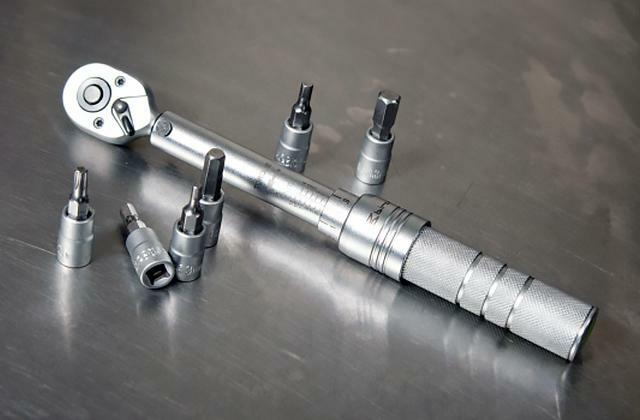 A great assembly quality ensures a long lifespan of tool. Some users complain of a solder quality. 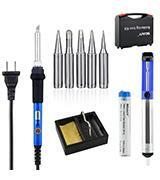 This is a wonderful soldering iron that has cool functional capabilities and a rich package. 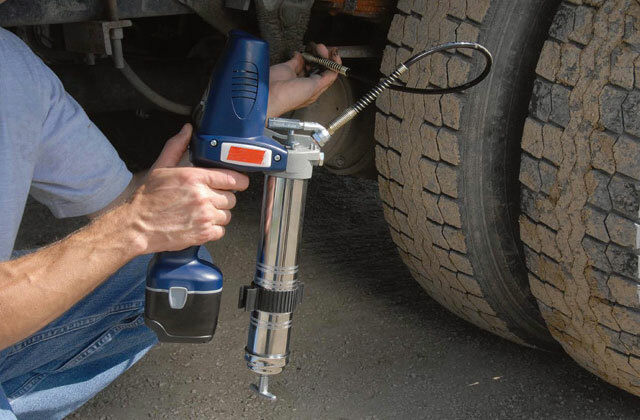 A handy stand allows a comfortable tool placement and improves the safety of use. The cleaning sponge is delicate. If you need a tool for soldering tiny elements, this Covans iron will be an indispensable assistant. 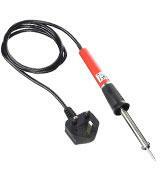 The soldering iron quickly reaches the temperature sufficient for soldering. The tool's power cord is stiff. 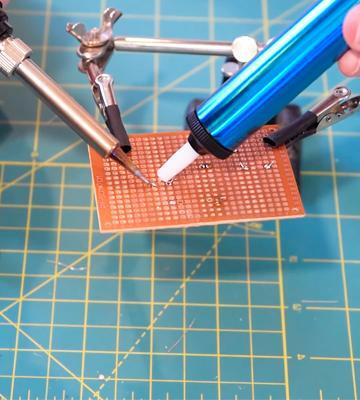 This soldering iron is perfect for users who need a tool for occasional use and don't want to overpay. 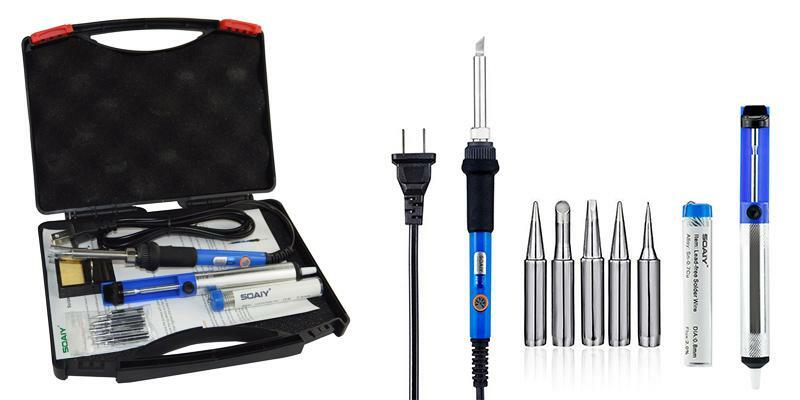 Although SOAIY 6-in-1 Electric Soldering Iron is a conventional tool, it features a temperature control function. The special knob on the iron will allow you to pick the necessary temperature of the tip - from 390 to 840° F. We'd like to draw your attention to the fact that it takes about 2 minutes to heat the tip. 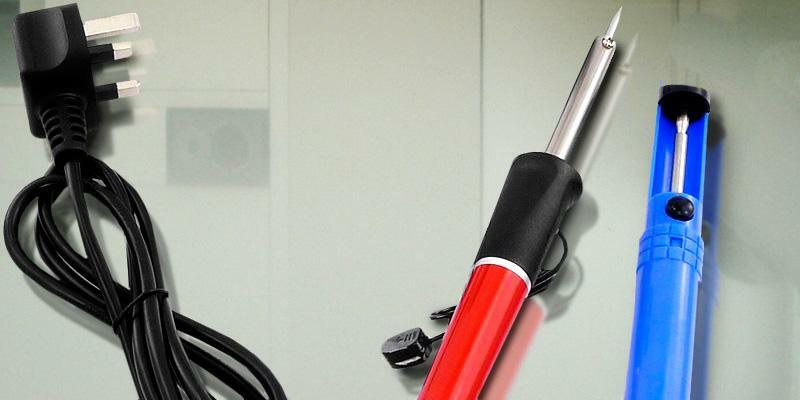 The appliance is equipped with a special LED indicator that helps prevent accidental burns. Many users have already assessed the advantages of this soldering iron and its amazing package which includes various useful accessories. In fact, what you actually can feel when unpacking the set is only excitement! There are five most useful solder tips, a tube of solder, and a convenient stand. A desoldering pump is also included and will be vital for those who are going to disassemble electronic components from the printed circuit boards. 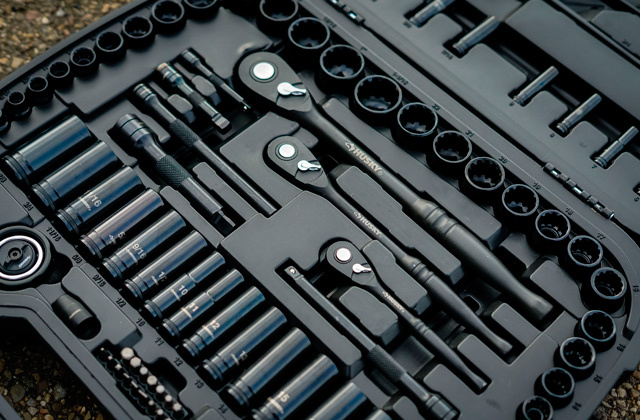 A handy carry case is another feature that makes this kit even more convenient in use. 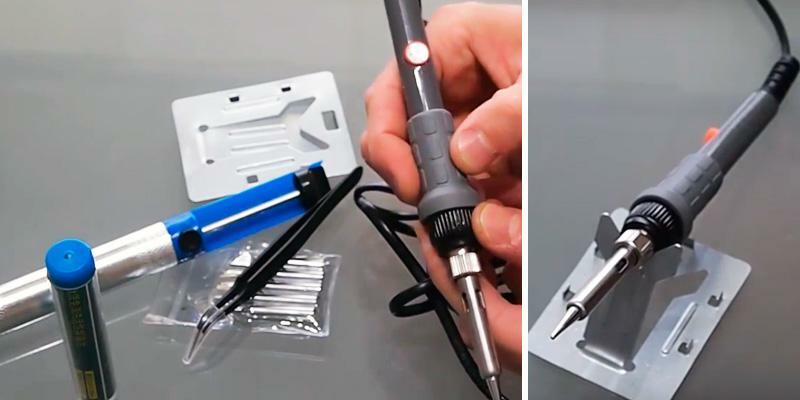 You can take the solder iron and all the accessories and go wherever you need to. 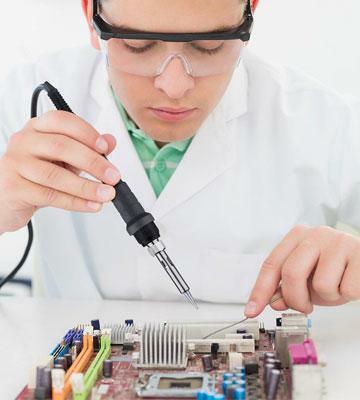 Soldering is one of the oldest methods of joining materials. There is a lot of evidence indicating that it helped people in ancient Rome, China, and Egypt to solve many problems in the production of weapons, making jewelry, and even building water-supply networks. 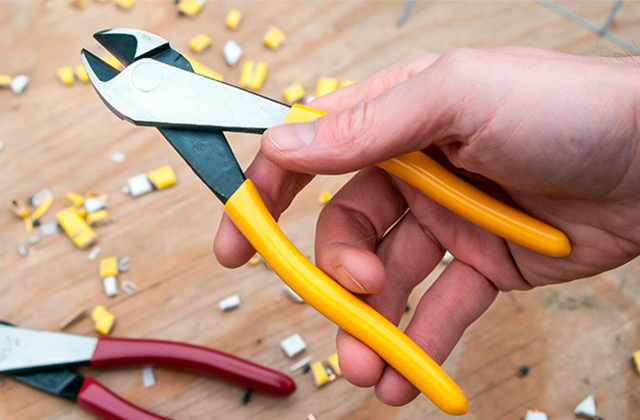 This product by VicTising is a worthy example of soldering tools. It is one of the most convenient soldering irons we have ever found. The silicon padding on the handle provides a comfortable grip, making the iron much safer to use without the risk of burning user's fingers. What we've also noticed right away is that the heat-up time requires less than a minute, and once the soldering iron's plugged into a socket, it's ready to use virtually the same moment. Getting a closer look at the tip of the iron, you'll see there four openings, which makes its heat exchange much better compared to a standard. The temperature of heating and, consequently, soldering is adjustable via a control dial, so you can use the desired one on different types of connections and electronics. 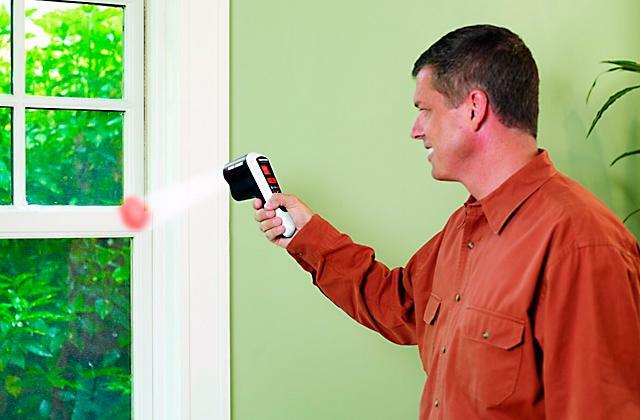 Unlike the tools without a thermoregulator, this is a great advantage. Recently Zacro manufacturer has created something much better than a simple soldering iron that can easily meet the demands of any wireless enthusiast. 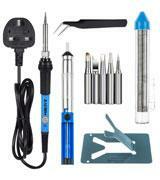 The tool comes with a great set of additional accessories that all at some stage may come in handy when soldering. 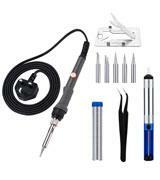 So, with the soldering iron itself, a user will also get 5 tips, a pump for desoldering, a solder tube, and a soldering station in the package and all this at such an affordable price like it is today. At 60W power yield, the Zacro soldering iron won't be as good as some more high-performance tools at dealing with tough tasks but for most domestic repairs (and we daresay that's the kind of tool you've been searching for) it'll suffice. 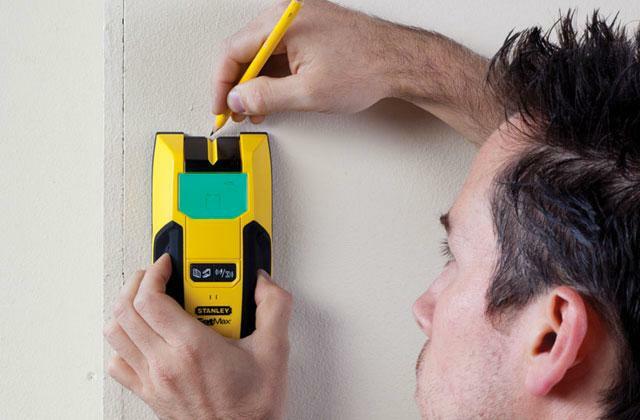 Similarly to most advanced and expensive tools this one is fitted with a thermoregulator too, so you can vary the heating temperature depending on projects you do. Let's take a closer look at a recent soldering iron by Covans that distinguishes itself from a series of other tools by a number of additional accessories in the set. A useful accessory that we found here is a stand where a user can put the tool back after each use. Comparing to a vast majority of soldering iron sets coming with a stand, here it's made to be robust and sturdy and by a single look you'll know it won't break apart. Another accessory of a great use, seeing you often need to solder tiny bits and parts, is a hand with a glass magnifier using which you'll be able to get a close look at the details while soldering and achieve higher accuracy in the tasks hand made. The power of the iron being quite moderate will still suffice for most medium-sized soldering projects that require accuracy and neat outlining. 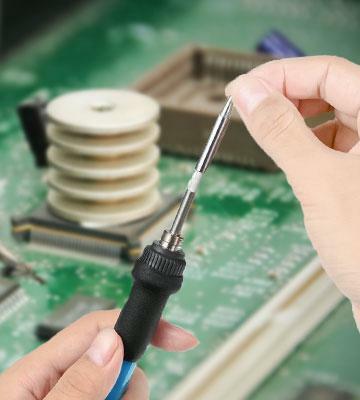 A soldering iron is needed for a great number of tasks but professional use. If you're on the lookout for a simple tool to perform soldering now and then, pay attention to the ZD-407 tool manufactured by Duratool. It is fairly cheap and it's also pretty straightforward in use. 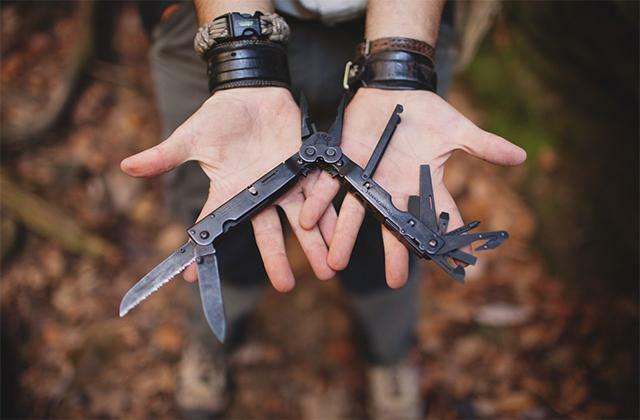 You might not like the fact that it doesn't come with additional accessories nor does it offer auxiliary features, yet, here simplicity is what makes it an attractive option for unskilled users and doesn't affect its price that much. You'll pay only for what you get. The ZD-407 soldering iron shows decent performance and is highly praised for its quality build that ensures its comfortable use for long years to come. No matter what you actually are, an electronics engineer or just an amateur, you know the value of soldering iron. 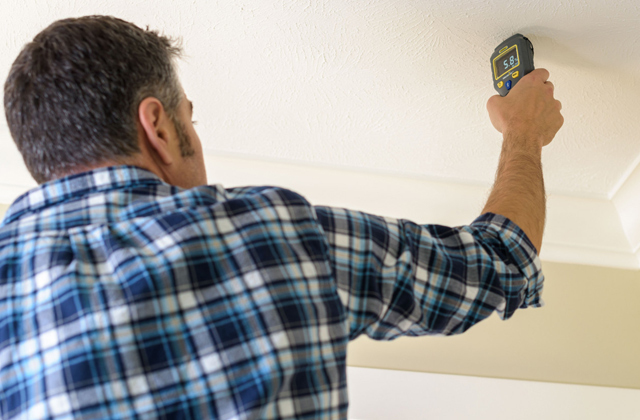 From time to time, we all face the need to check our electric appliances that fail to perform for any reason. In most of the time, this is due to poor connections in the electrical circuit or a faulty electronic component on the printed board of the device. Sounds quite a complicated work, isn't it? 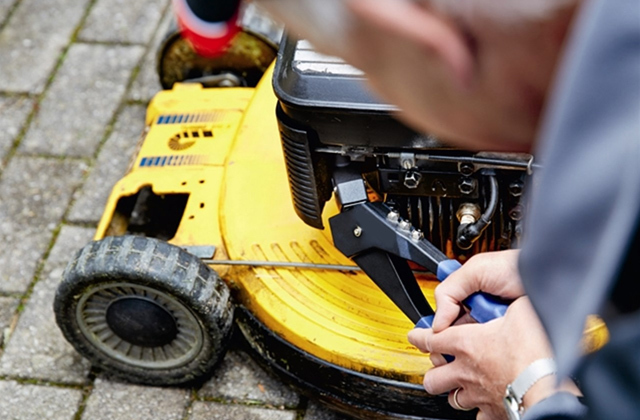 Though in reality, this isn't so at all and most issues can be fixed at home without going to the service. All you need to have at hand is a soldering iron. A soldering iron, basically, is a simple hand tool which melts solder - a special metal alloy used to join metals together. Soldering irons are mainly used for board assembly and the repair of electronic devices, although, one can find soldering irons with a higher wattage to use on much bigger pieces of electronics or even jewellery. You may also need a multi tool for your soldering projects as well as a cordless drill for a wide variety of applications. 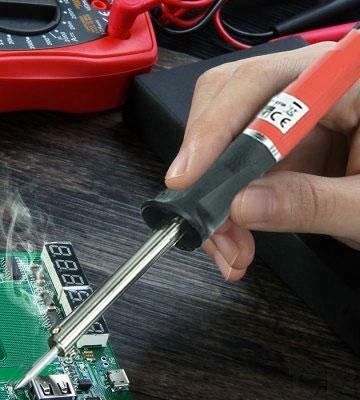 Soldering pencil. The most common type. The wattage of this pencil iron isn't too high but it's more than enough to fulfill a simple repair. Soldering station. 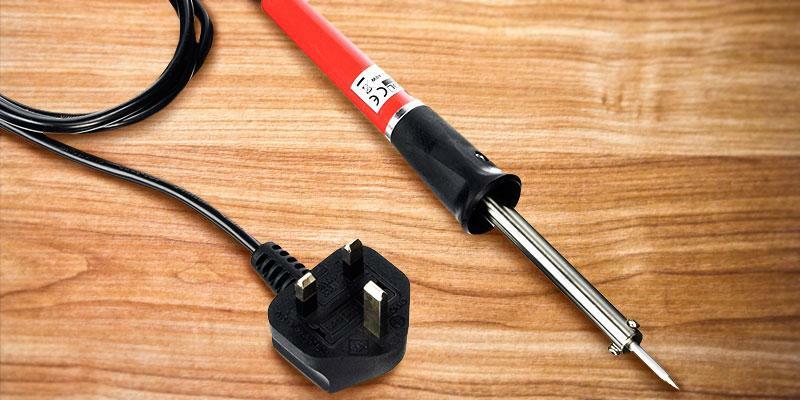 An adjustable temperature soldering iron with a power supply unit, a temperature sensor on the tip, and indicator. Soldering tweezers. This tool is mainly used for soldering small components to printed plates. Soldering gun. High power and gun-type grip with a special button distinguish this unit from other types of irons. 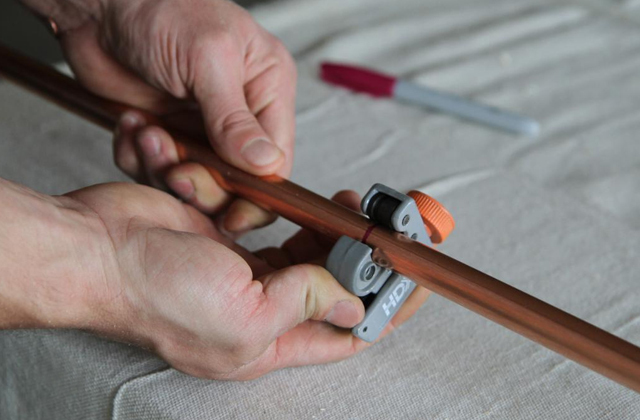 Fast heating is an important advantage of the tool. Soldering torch: An autonomous iron heated by combustion of propane or acetylene. It produces a significant amount of heat. Battery-powered soldering iron. 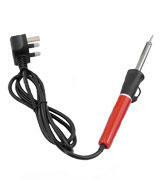 Сordless low-power soldering iron which is very helpful in the areas where electricity is unavailable. Wattage. The power of the soldering iron is considered to be one of the most important features. 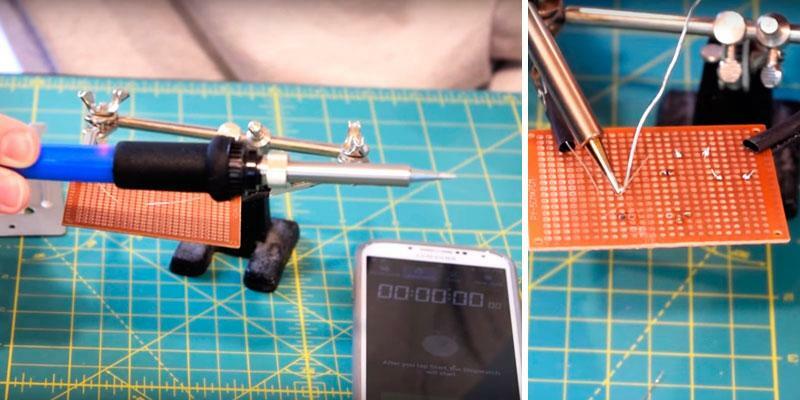 The higher it is, the hotter the tip of a soldering iron gets, allowing you to solder fairly large components. So, evaluate it properly before making a purchase. Temperature Control. 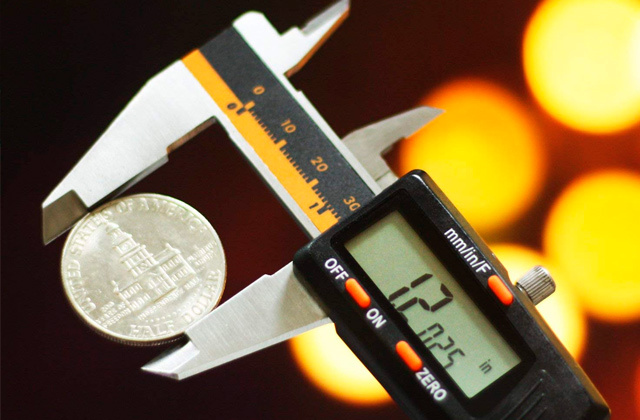 As you might know, some electronic components can't withstand high temperatures, so, thanks to this feature, you'll be able to thoroughly control the temperature of the tip. Battery operation. As we have mentioned, battery-powered soldering irons let you make repairs and mount components without AC power supply wherever you are. Package. This is actually a crucial feature since it can tremendously facilitate your work. Some packages include various tips for different application. Other irons come with desoldering pumps, solder, holder, etc. So, it's up to you to choose the right soldering iron and nice delivery set! 1. How to Pick the Best Soldering Iron, Instructables. 2. 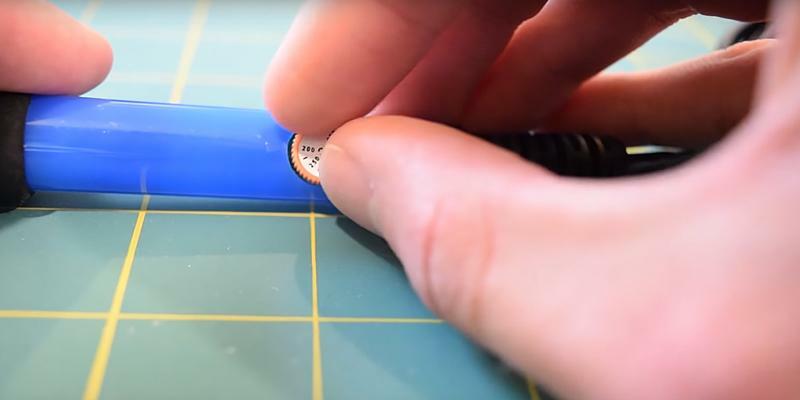 How to Use a Soldering Iron: A Beginner’s Guide, How-To Geek. 3. 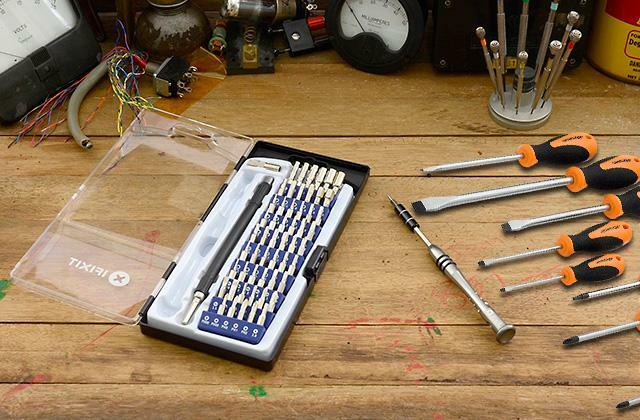 Jordan Bunker Skill Builder: Understanding Different Soldering Iron Tips, Maker Media. 4. Soldering iron, Wikipedia. December 12, 2016. 5. A Guide to Buying Soldering Irons, eBay.